If you’re a veterinarian dissatisfied with your salary, you might want to look at our list of the 11 highest paying states for veterinarians. For any animal lover, becoming a veterinarian is the ultimate goal, as one gets to treat an extremely diverse array of animals of all species. This career is full of loads of opportunities to learn more about different illnesses that affect only certain animals, and their cures, as the average animal physician is not bound to any single species. Being a vet not only brings much self-satisfaction, but also, in the United States, is an occupation which provides a comfortable annual salary of $99,000 on average. The American Veterinary Medical Association (AVMA) represents veterinarians in the United States, and it requires every vet to take an oath as he or she enters into the profession. 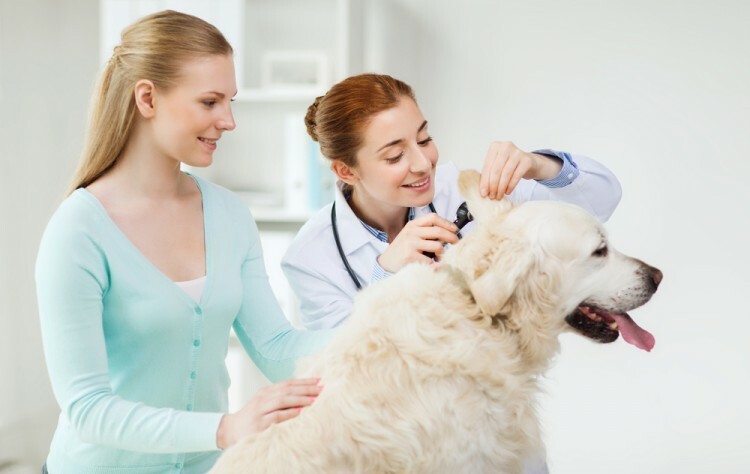 There are also many specializations available within the scope of veterinary medicine, but such specialists are far less in number as compared to general animal physicians. They are similar to specializations in general medicine, such as oncology, cardiology and surgery, the latter of which includes surgical sub-specialties. Specialists are certified by the American Board of Veterinary Specialties (ABVS), which is an umbrella organization for veterinary specialties within the American Veterinary Medical Association. If, however, veterinary medicine does not seem that lucrative to you, you might want to take a look at our list of the 11 highest paying states for surgeons. To select the 11 highest paying states for veterinarians, we referred to the Occupational Employment Statistics report issued by the government fact-finding agency, the Bureau of Labor Statistics. The annual and hourly salaries and the number of veterinarians employed are all taken from the same source. Now that we’ve gone over the basics, let’s traverse through the lucky states which made our list of highest paying states for veterinarians!